Posted on February 5, 2015 February 5, 2015 by Rebecca C.
Michigan has been displaying typical winter weather this week which means I have stayed indoors more than usual. Even though I keep myself pretty busy with my writings, I have had extra time on my hands. 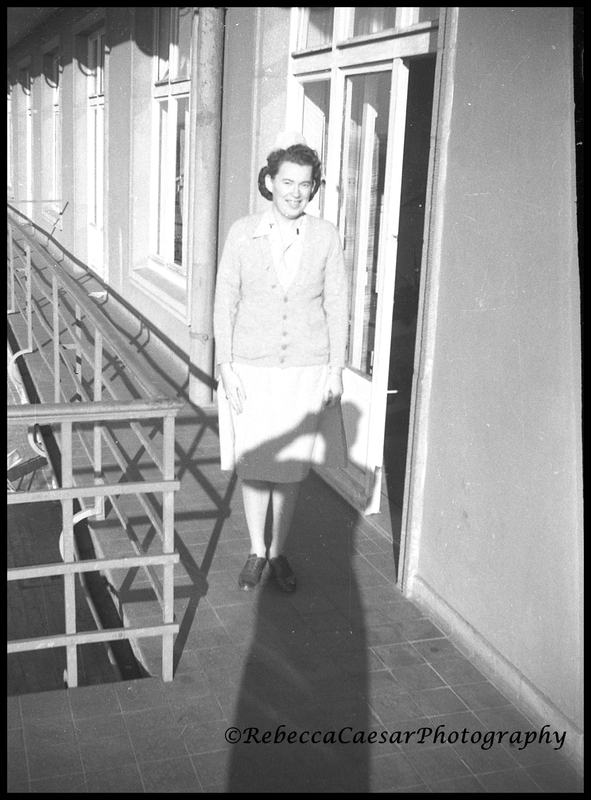 So, I turn to my stacks of negatives and slides to change them into digital prints. These are six of my favorite vintage photos of the week. Since there is another snow storm in the forecast for the weekend, I am certain I will have more favorites soon. The main image (featured image) shows three children playing on a bike. I love everything about this photo. I am assuming they are all girls just spending time outdoors together. The girls seem to be enjoying themselves. The laundry hanging in the background is definitely a sign of the times (even though I hang my blankets out on the clothes line in the summer months too). The photo of the children on the swing brings back memories. My siblings are younger than me. They use to sit on my lap while I would swing. 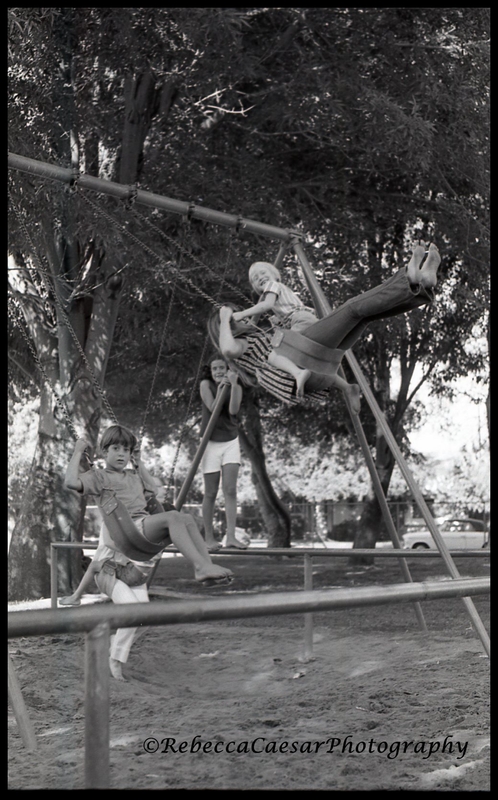 Of course, that was before swings came with child seats and safety harnesses. But despite everything that could have went wrong by swinging two on a seat, we still had a good time. This is one of the older photos that I have redone. The negative was most likely from the late 60’s or early 70’s which corresponds with the way with the young men are dressed. 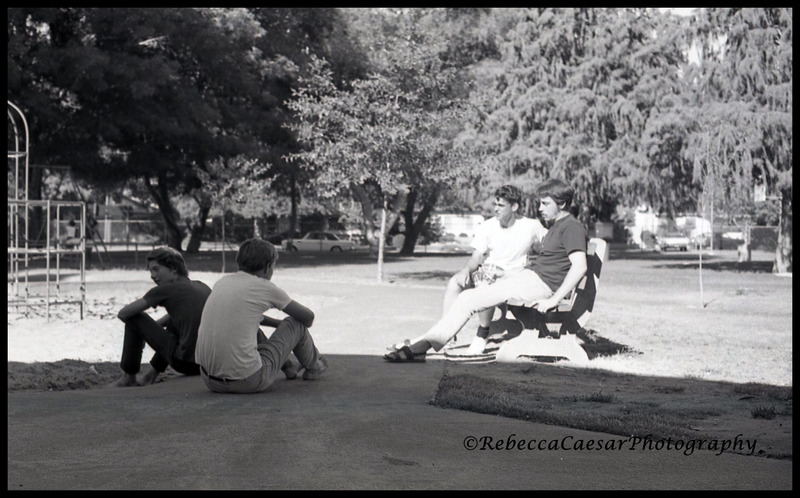 They just seem to be “hanging out” in a park. I am bad with uniforms, but to me she looks like a military nurse. I like her smile. Perhaps, she was on leave or maybe she just received her credentials to be a nurse. I know the possibilities are endless. This photo looks like a family gathering of sorts. I love how the boy in the front has a big and somewhat fake smile. 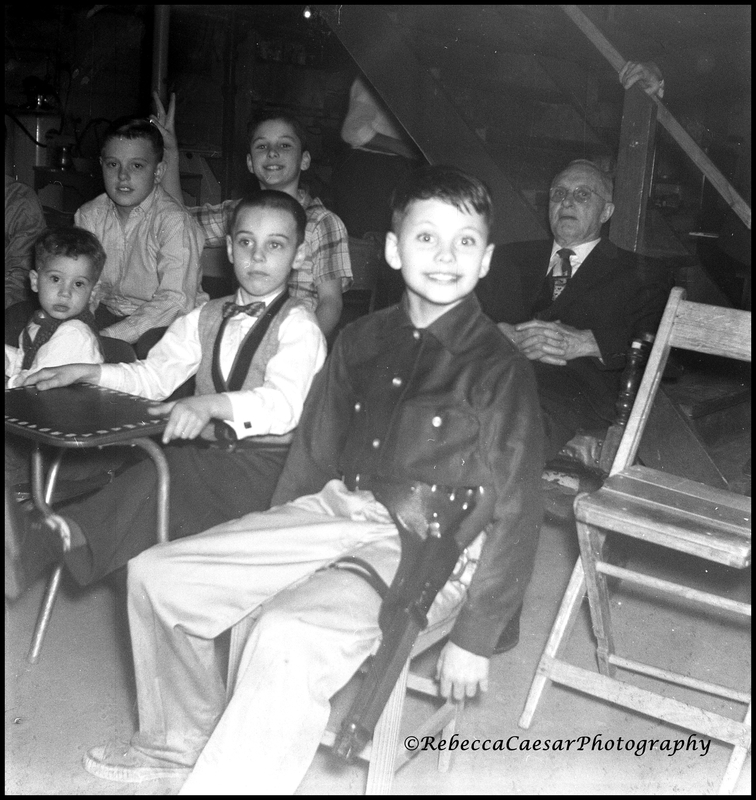 While the other boy in the background is giving “bunny ears” to the boy who has no idea. 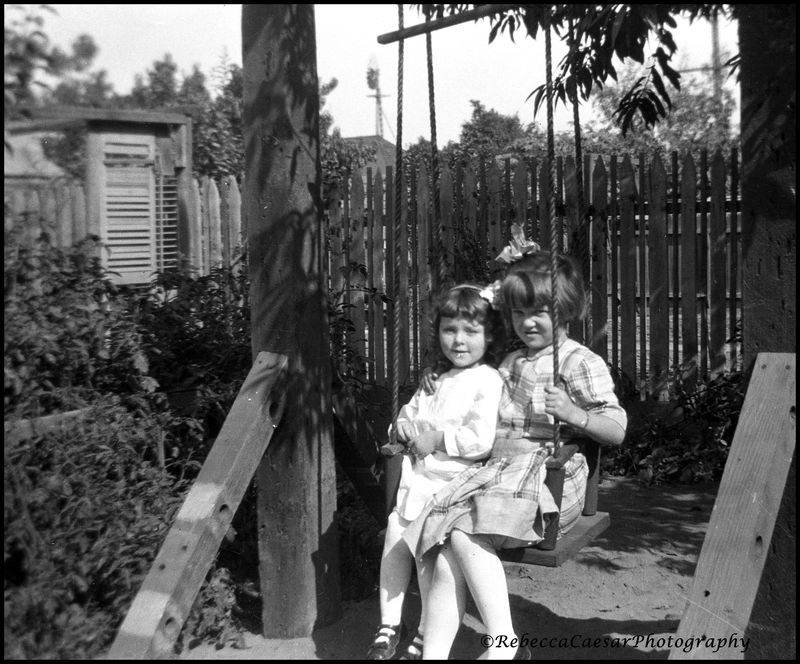 Two young girls on a wooden swing. I love everything about this photo. I am considering having a swing like this built for my photo sessions. I really like the idea especially with the fence in the background.